Everybody wants some Guitar Hero Van Halen trailers, sadly you only get one and a few screenshots. 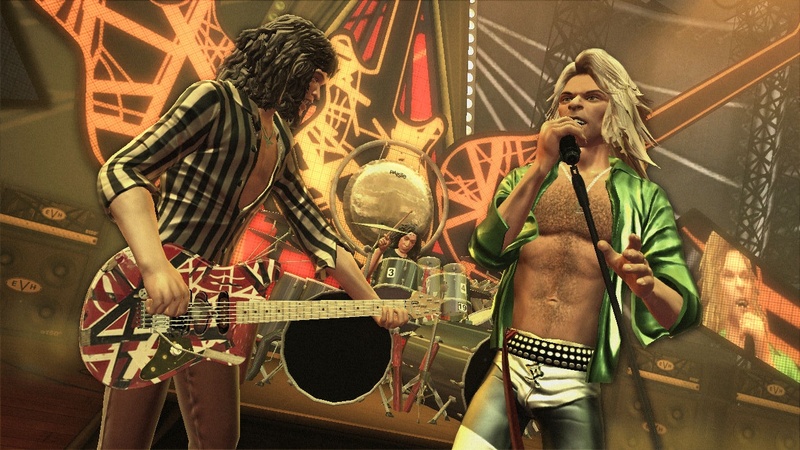 Activision has released a trailer showing off the classic Van Halen song "Everybody Wants Some!" 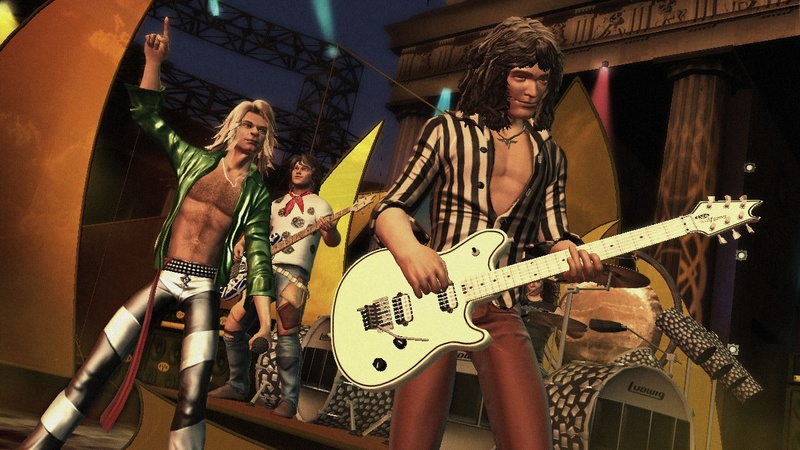 as well as a pair of screenshots showing off some 80's style chest hair. I'm pretty sure everybody doesn't want some of that, so keep the shirt button during your co-op sessions of "Hot for Teacher." The game is out December 22nd and the full track list can be found right here on any of our database pages for the game. Page created in 1.0296 seconds.